Chock it up to the cold weather, the passion for sports, or good old-fashioned Yankee ingenuity, but Boston is quickly becoming a hotspot for unique craft breweries. 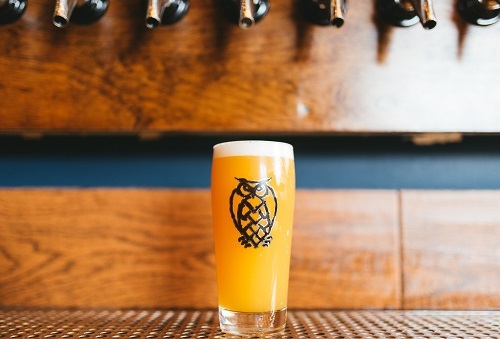 Beer aficionados from all over can find something to fall in love with at any one of these five Boston-area breweries. 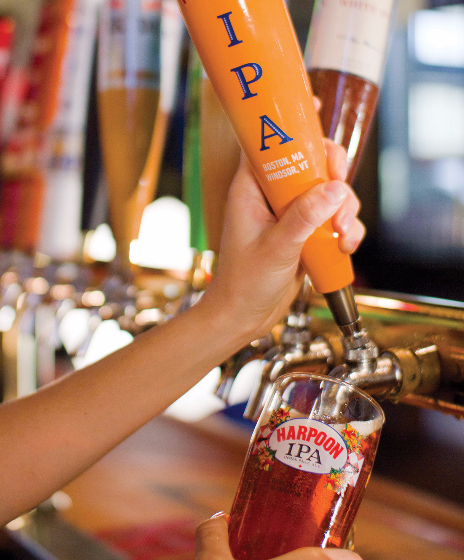 Harpoon Brewery, located right on Boston's waterfront, was one of the pioneers of the brewing industry in the region. "Harpoon was founded in 1986 by beer drinkers who couldn't find the quality or variety of beer they wanted," explains Harpoon's Communicator in Chief, Liz Melby. 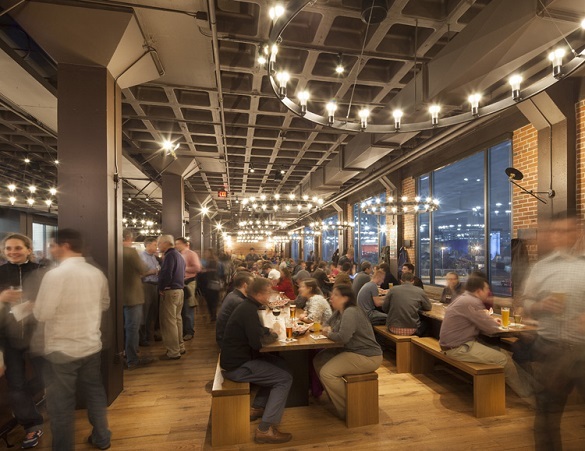 "They built Harpoon in downtown Boston because they wanted a brewery that would be accessible to everyone, and they wanted it to become a part of the fabric of the community." More than three decades later, Harpoon is one of the most popular breweries in the region. Known particularly for Harpoon IPA, the brewery also offers special one-off brews that change almost daily. Harpoon has remained embedded within the Boston community, hosting events throughout the year that attract visitors from all over New England. Their three seasonal festivals--Harpoon St. Patrick's Day Festival, HarpoonFest, and Harpoon Octoberfest--are iconic in the region and draw tens of thousands of people each year. 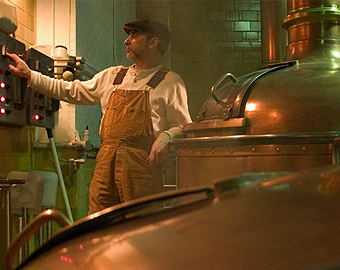 The brewery offers tours seven days a week at frequent intervals. Tours are $5 and include a beer tasting. 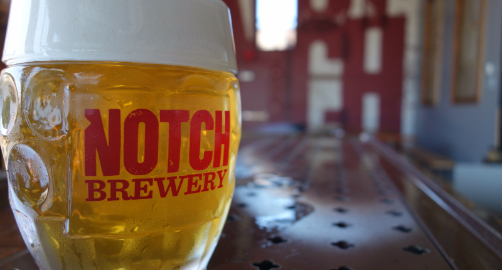 Located in Salem, MA, Notch Brewery is innovative and fun with a touch of quirky. As founder Chris Lohring explains, Notch "was the first brewery to focus exclusively on Session Beer." Notch focuses primarily on "traditional styles with modest alcohol content," perfect for an afternoon at their riverside beer garden. Known for their unique Czech lagers--Standard pale ale, Polotmavy, and Tmavy are among the most popular varieties--Notch offers a one-of-a-kind experience for even the most seasoned brewery-goers. Even for those who do not drink beer, Notch is a great place for a visit. 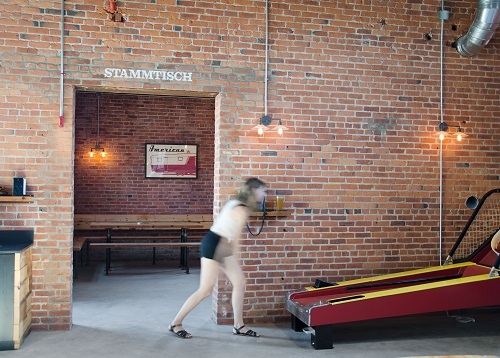 The brewery has board games and a vintage skee ball machine, hosting a weekly competition every Wednesday, and is dog-friendly. Notch offers free tours of the brewery every Saturday at 5:00 PM, and the tap room and beer garden are open year round. Just outside of Boston is Everett's hip and funky Night Shift Brewing. The brewery boasts an incredible variety of styles, making it a good stop for beer newcomers and devoted fans alike. As Communications Director Gene Buonaccorsi points out, Night Shift's award-winning American IPA, Santilli, "is a huge hit with everyone who tries it. It's a crisp, tropical IPA with just the right balance of hops and bitterness." Despite the international recognition, Night Shift remains a "community-centric space," offering frequent special events and fundraisers for local organizations. Everett, MA is quickly becoming a craft beverage destination in its own right. Night Shift is part of the city's "Fermentation District," a block of Santilli Highway that it shares with Short Path Distillery and Bone Up Brewing. "Those folks are doing awesome stuff in the craft beverage realm, and it's pretty great to have them as our neighbors," Buonaccorsi says. "No visit to Night Shift is complete without checking out those two as well. It's pretty much the best way to spend a Saturday." Night Shift offers free tours on Friday, Saturday, and Sunday afternoons. 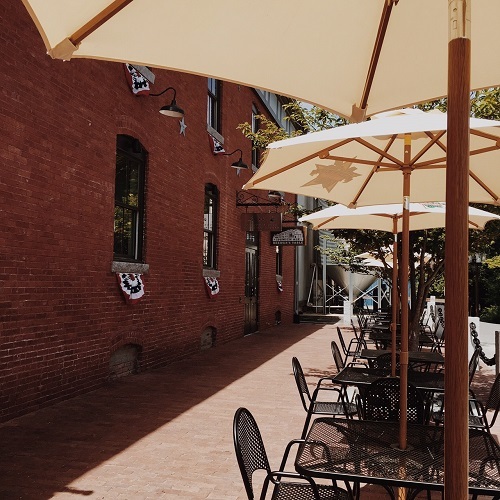 Ipswich Ale Brewery, located on Massachusetts' beautiful North Shore, offers a relaxing and enjoyable brewery experience in one of America's oldest towns. Ipswich "produces styles which are totally unfiltered and unpasteurized," says Marketing and Public Relations Manager Mary Gormley. This unique method of brewing "maintains a greater level of freshness, mouth-feel, and full flavor." Ipswich Ale Brewery is also known for its "Tapmobiles." As Gormley explains, "the Ipswich Tapmobiles are a staple at the brewery. 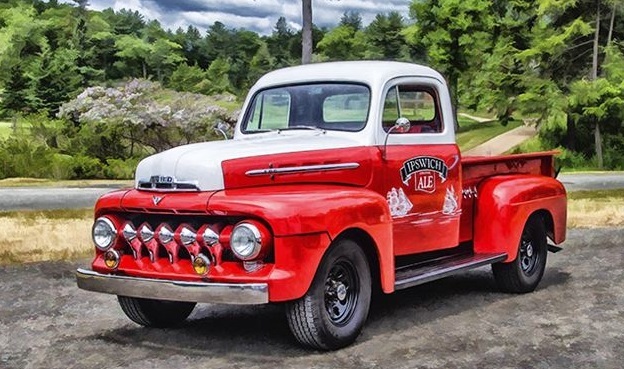 Our fleet is comprised of four different vintage vehicles that have been restored and then retrofitted with beer taps on the side." The Ipswich Ale Brewer's Table--the brewery's on-site restaurant--is another draw, featuring live music every Thursday and Friday evening and serves ten styles of brewery-made soda pops for those under 21. Ipswich Ale Brewery holds tours on Saturdays and Sundays every hour between 1:00 PM and 5:00 PM. Tickets are $3 for adults over age 21 and include a beer tasting. Children under 21 are free. No visit to Boston is complete with a stop at Samuel Adams Brewery. Part brewery and part iconic landmark, Sam Adams has been a Boston staple for over thirty years. Although the smallest of the company's breweries, the Boston location is the only one open for public tours and tastings, and is the place where all Sam Adams' brews are developed. Brewery tours are free and are offered every forty minutes, Monday through Saturday. Arrive early, especially on Saturdays, as reservations are not taken in advance.